Looking for creative kid’s party ideas? Our lists has some super fun and quite creative ideas from a bunch of talented bloggers. 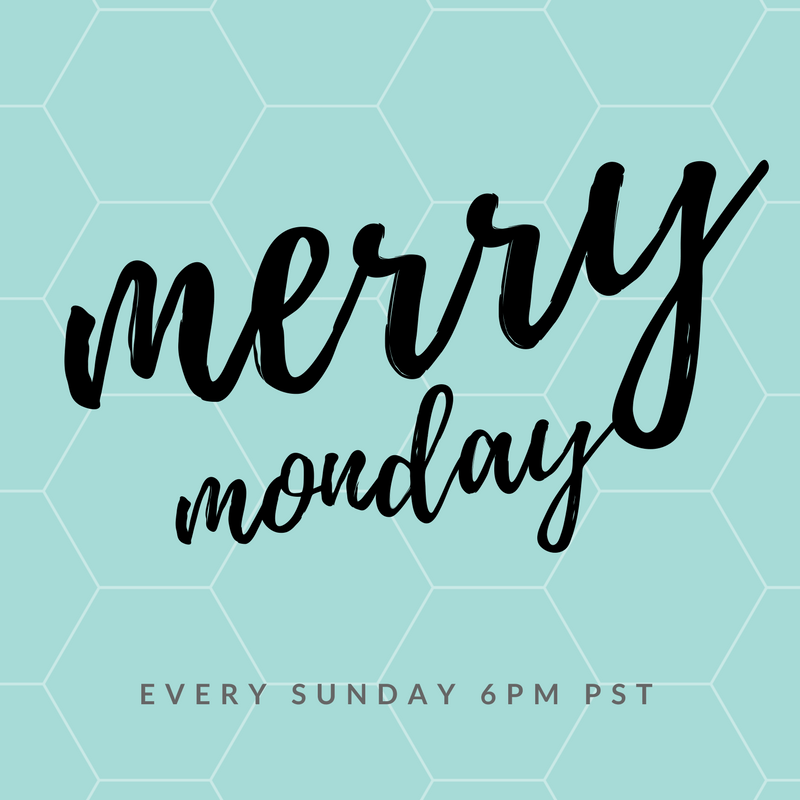 We have the best ideas shared at our Merry Monday link parties and I’m loving being able to feature so many with our round up format! This collections of creative kid’s party ideas was such fun to curate! Now that you have the party theme ideas, you’ll be needing some games and activities! Check out these 113 Games & Activities for Kid’s of All Ages and 300 Summer Ideas for Kid’s. Thank you for hosting and thanks so much for featuring my butterfly garden party! Have a wonderful week! Hi Lydi, thank you so much for partying with us! We love your creativity! Thank you for hosting. I just love a good party. Enjoy your week! Hi Marilyn, I’m so glad to be party buddies with you! Thanks for hosting the fun and have a nice week Shirley. Hi Julie, I can’t wait to see what you shared with us! Thank you for including my little dude’s party along with these fun ideas! We have the best time throwing a get together. Have a lovely week! Hi Carlee, You threw the most fabulous train party for your little Dude! LOVE that cake!! Thanks for hosting. Hope you have a wonderful week. Those party ideas for kids are great! What fun features! Thank you Beverly! There are always so many creative ideas to pick from!! Hi Debbie! I’m planning a trip to your blog especially to see your fairy garden! Thank you for the party Shirley! Have a great week! Hi Laurie, I just love your rock craft. I shared it on my Facebook page!